It was reported earlier this year that Warner Bros finalized a $50 million deal to acquire the right to produce a film of the musical In The Heights. 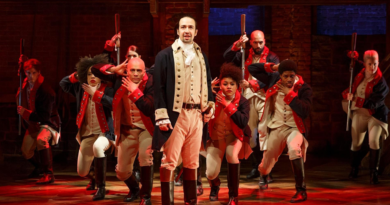 Now with the backing of Lin Manuel-Miranda, It would seem that the project is going to be full speed ahead. The story is set in the Washington Heights neighborhood of New York City and centers around a variety of vibrant and diverse characters. When a winning lottery ticket, a power outage, and romantic tension come into play, the cast learns a lot about themselves, their friends, their neighbors, and what home really means. 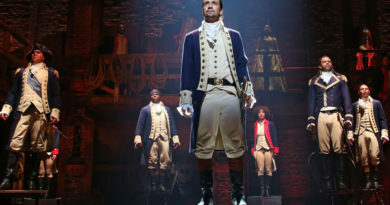 The Broadway musical won a mantle full of Tony’s (including Best Musical, Best Score, Best Choreography, and Best Orchestrations) and other awards in 2008-2009. 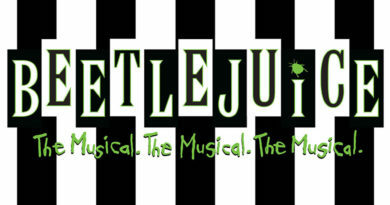 The show also has had a variety of tors and sit down performances around the world, including the Philippines, Panama, London, Japan, Australia, Canada, South Korea, and Denmark. The adaptation of the Tony-winning show is set to be directed by Jon M. Chu (Crazy Rich Asians) working from a script by Quiara Alegría Hudes, based on the book, music, and lyrics by Miranda. 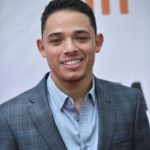 The only cast member officially announced is Anthony Ramos, who played Usnavi in the Kennedy Center production of In The Heights and appeared in the original Broadway cast of Hamilton, is set to reprise the role of Usnavi in the film version. Usnavi is a bodega owner and the character who the musical centers around, originally played by Lin Manuel-Miranda. 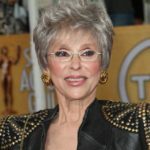 Also in apparent talks to join the cast is EGOT winner and legendary performer Rita Moreno. The production has hinted that they are interested in bringing the actress on for the role of Abuela Claudia, the sage matriarch of the neighborhood.